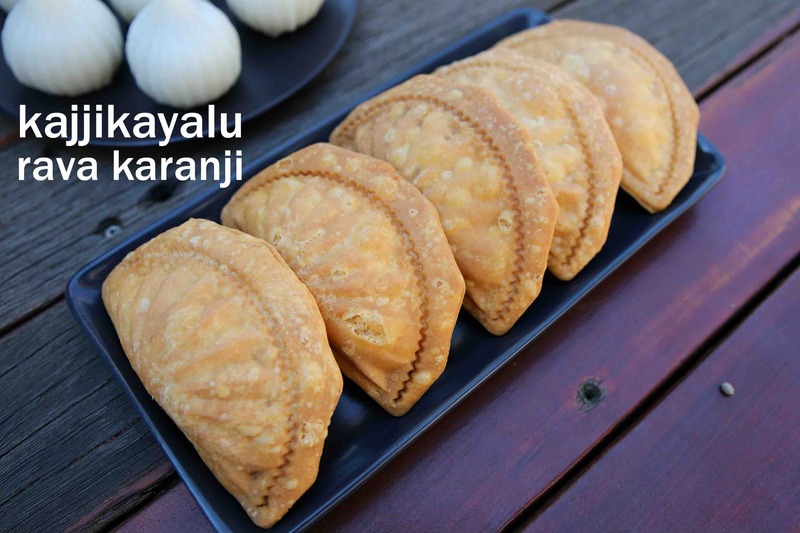 kajjikayalu recipe | suji karanji recipe | rava kajjikayalu | semolina gujiya with step by step photo and video recipe. gujiya recipes are very common sweet recipes made during the celebration of ganesh chauthi. having said that there are many local variations to gujiya across india with stuffing or..